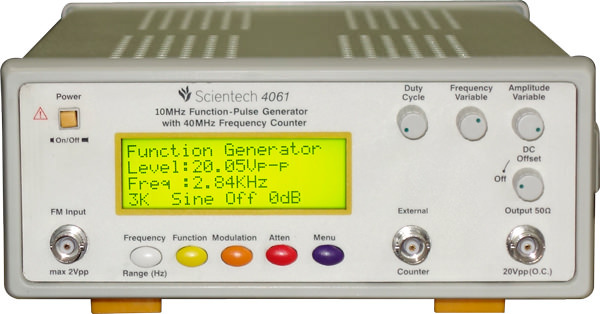 New Scientech 4063A is a high performance 5MHz Function -Pulse Generator with a Frequency Counter. 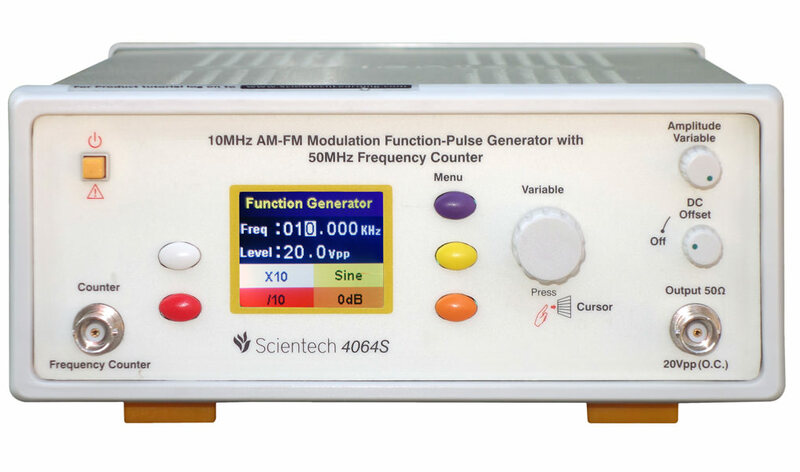 The Scientech 4063A provides different types of modulated signals like - AM Standard - AM Balance - Frequency Modulation, PWM and uses a separate operations for Function, Frequency, Modulation, (Speed & width variable) and Frequency Counter . 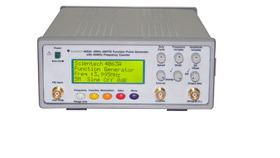 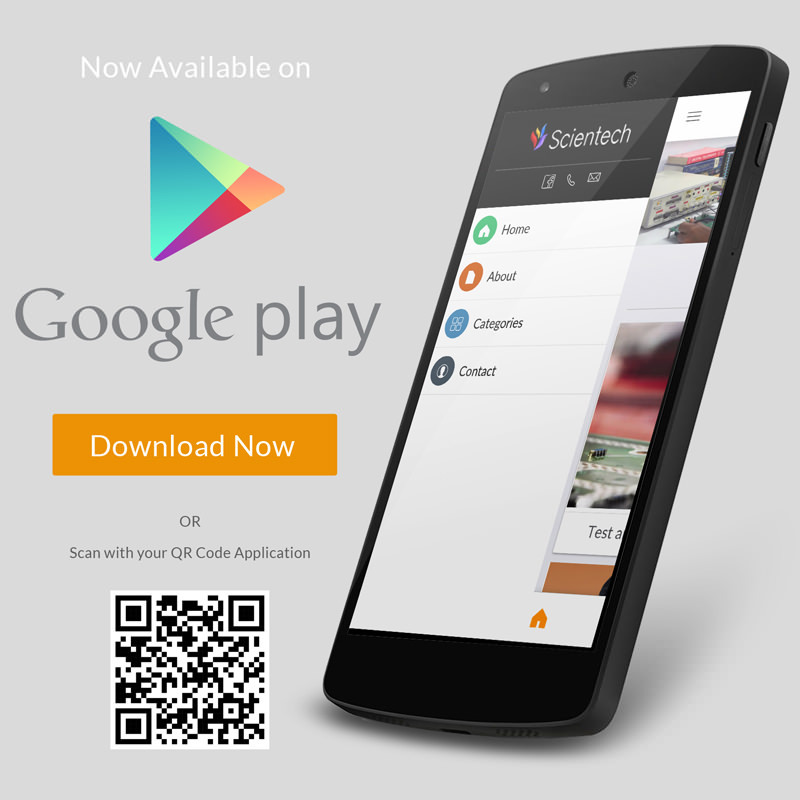 The new Scientech 4063A is an ideal choice for modern Electronic Laboratories.